Featuring Members of Liquid Blue! 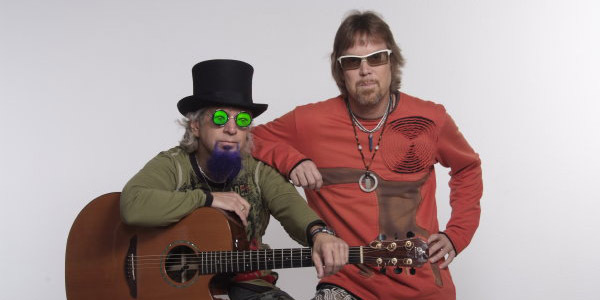 Acoustic Blue is a duo/trio/quartet, based in San Diego, California. When performing as a duo the name “Two From Blue” is often substituted. The group features performers from renowned cover band Liquid Blue, the world’s most traveled band. Book this exciting, classy acoustic band for your next event! Our newest album is available now on Spotify. You can also listen and download tracks from iTunes and Amazon. In addition, the parent act, Liquid Blue, has also released 16 albums which can be found on CD, download or streaming. What a great band. Not only did they sound awesome, but they were very professional, super nice and held customers at my bar. They get 5 stars, two thumbs up or whatever the highest rating is. Thanks guys, you are always welcome back to Arnold’s any time you are passing through Cincinnati. I just wanted to pass on that it was a real treat and pleasure to have you guys perform at the Mercantile. The buzz is still going around about how talented you guys are and what a great evening it was. We would LOVE to have you guys and gals back in the future it that is at all possible. Acoustic Blue features members of San Diego based Liquid Blue. The band is an international recording and touring act as well as one of Southern California’s top cover bands for the past decade. The group has performed in a record-setting 100 countries and furthermore, won numerous awards. In addition, they are one of the most sought-after party bands in the event industry because of their ability to excite an audience as well as their proven track record. 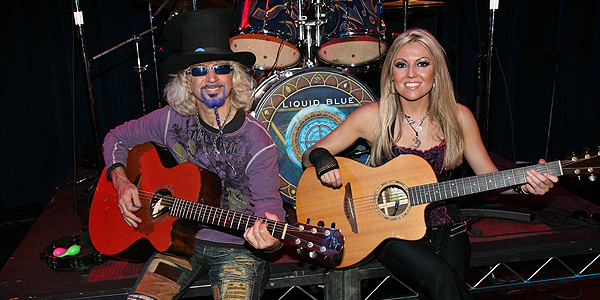 San Diego based Liquid Blue is an international recording and touring act as well as one of Southern California’s top cover bands for the past decade. The group has performed in a record-setting 100 countries and won numerous awards. Follow the link to see information on the sensational talent of Acoustic Blue and the parent act, Liquid Blue as well as their newest act, Shades of Blue. Copyright © 2018 Liquid Blue Inc. All Rights Reserved.